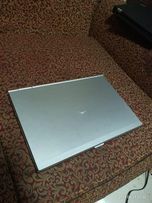 sponsored Barely Used Core i7 GTX 1070 1.5 TB SSD 32GB RAM Super Laptop! 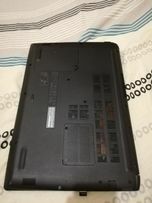 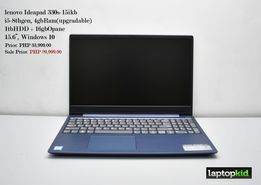 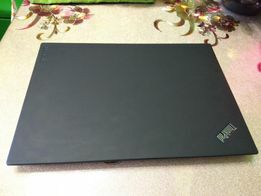 New and used Notebooks, Laptops and Netbooks for sale in the Philippines - OLX.ph Browse 5154 results on OLX Philippines. 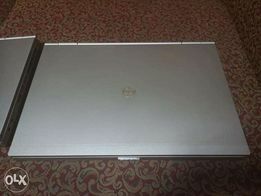 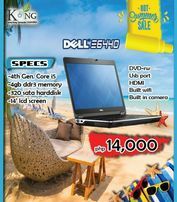 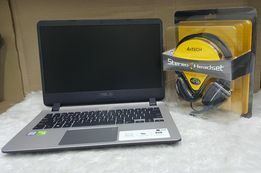 Brand new and used Notebooks, Laptops and Netbooks for sale.